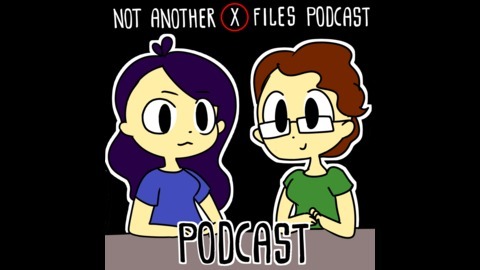 This installment of NAXFPP is pure gold! 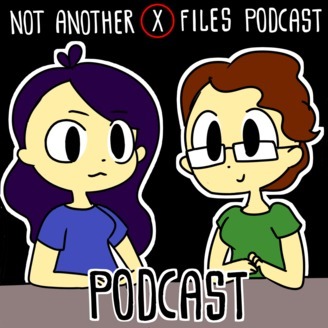 Carolyn and Vanessa are ready to give another "variation" of their podcast. Laugh, ship, shake head, repeat! The week they rediscover their love of a certain tv jingle, discuss comedy vs drama, and delve into the lives of the characters and actors of this episode (real or--more likely--imaginary). This episode was released with the help of a Rube Goldberg Machine, so you can't blame us for the result! Check out OK Go's music video for This Too Shall Pass here!